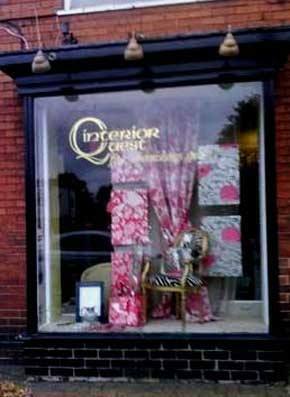 Interior Quest is a small, independent company specialising in bespoke soft furnishings and interior design. We offer a professional and comprehensive interior design service to complement all styles and tastes. Our showroom has a modest book library full of wallpapers, fabrics and trimmings. Feel free to browse through our collections at your leisure. Alternatively let us help select and compile a colour scheme for you.